According to an article in the Journal US Pharmacist, 8 million couples experience infertility issues annually. This is approximately 15% of all couples who have tried to achieve a pregnancy with relations focused on the fertile time of the woman’s cycle. 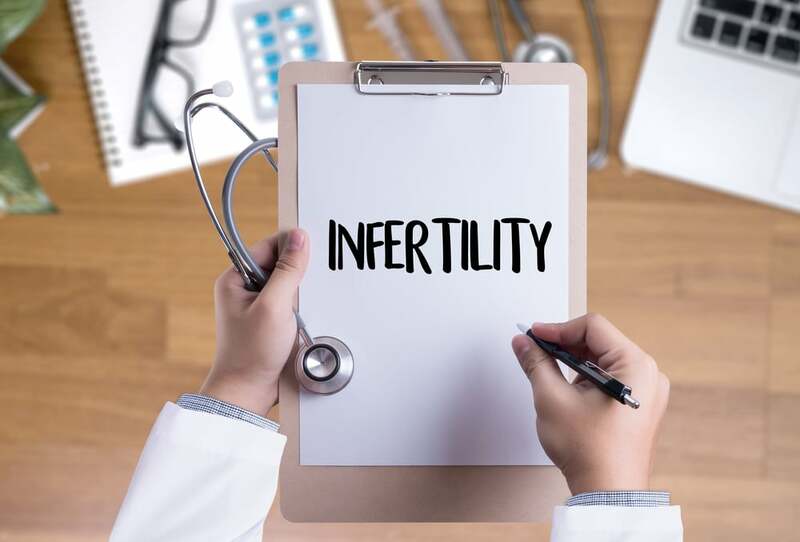 In half of these cases, infertility can be related back to male fertility issues. Certain drugs (legal and illegal) can have a negative effect on male fertility (a man’s ability to father a child). That is why husbands wishing to become a father should investigate the influence that any of the following drugs may play. Here is a list of the most common drugs that impact male fertility. Testosterone: Any replacement testosterone negative impacts sperm production. Generally, these drugs result in low sperm production. Typically, a man can reverse the effect of this drug by discontinuing its use. Men who are trying to achieve a pregnancy should avoid the use of supplemental testosterone. Anabolic Steroids: These are drugs that are commonly used to build muscle and decrease body fat. In some instances, fitness and muscle-building dietary supplements may be tainted with these steroids which have the same effect as replacement testosterone (reduced sperm production). Unlike replacement testosterone, infertility caused by these steroids may not be reversed when the drug is discontinued. Because of the strong impact of these drugs, men should not use them. Alcohol: While light to moderate alcohol use does not appear to have an impact on male fertility, heaving drinking can decrease testosterone production and increase the production of estrogen. Both of these hormone fluctuations can harm sperm production. Tobacco: The use of any tobacco product and smoking in particular is detrimental to fetal development and can be linked to early miscarriage and/or infant malaise. Marijuana: The active ingredient in marijuana, THC, decreases sperm production and weakens the man’s sexual drive. Both decrease a man’s ability to father a child. Selective serotonin reuptake inhibitors (SSRIs): Studies show that these drugs that are taken for depression and anxiety depression may prevent the proper movement of sperm through the reproductive tract and may harm sperm production.